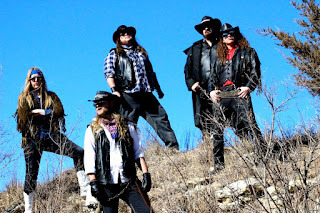 VANLADE RELEASES LYRIC VIDEO FOR NEW SONG "THE CURSE AT RAVEN'S REACH" AND GIVES FREE DOWNLOAD OF NEW "HIGHWAY HOUNDS" SINGLE COLLECTION! 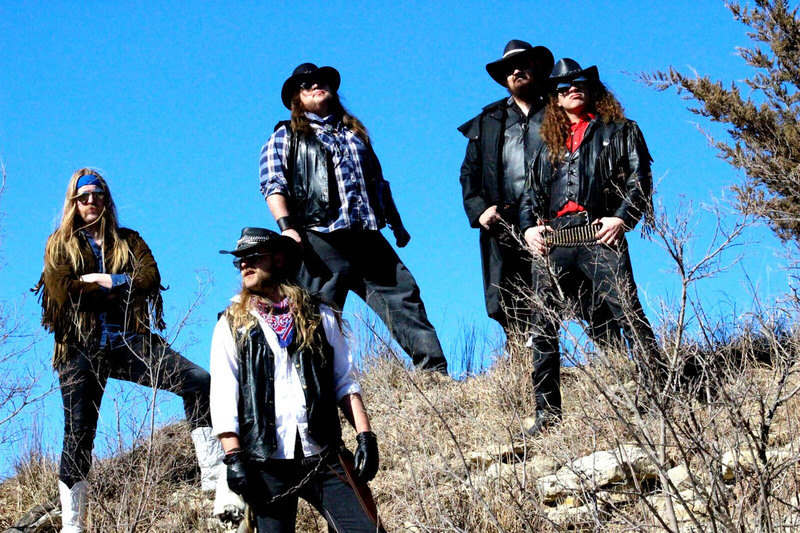 American melodic speed/true heavy metal warriors VANLADE have released a lyric video for their new song "The Curse at Raven's Reach" from the "Highway Hounds" single collection. Check out the video at the following location: https://youtu.be/NuAD_ct0iBY. The new "Highway Hounds" single collection can be downloaded for free via their official BandCamp page at the following location: https://vanlade.bandcamp.com/album/highway-hounds.